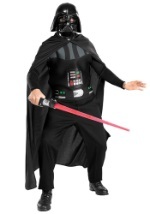 This deluxe Darth Vader costume is exactly what you need this Halloween. 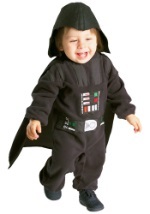 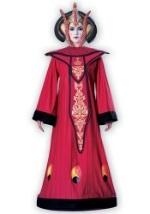 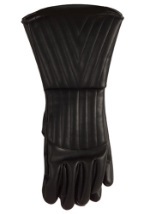 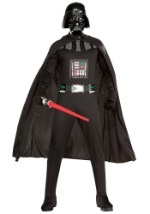 The costume includes a 100% polyester black jumpsuit with an attached cape and attached polyester/foam boot covers. 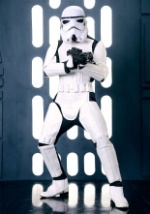 The jumpsuit also has foam rubber pieces resembling armor. 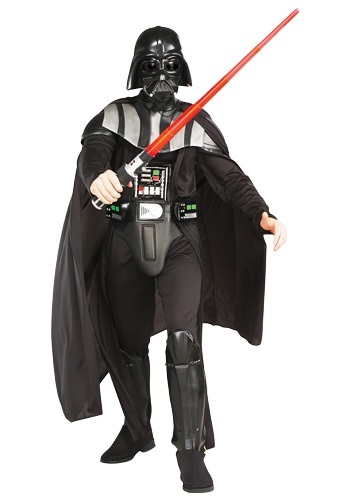 The black belt that can be connected in the back with Velcro and a 3/4 injection molded mask are included as well. 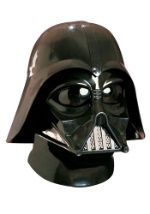 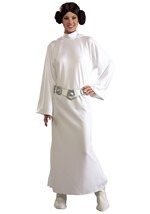 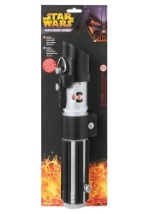 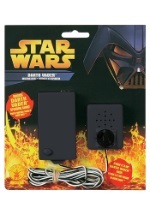 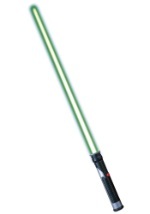 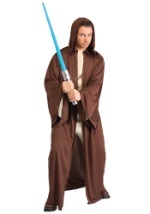 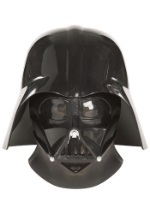 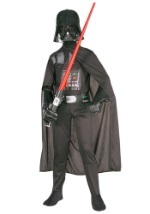 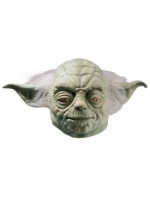 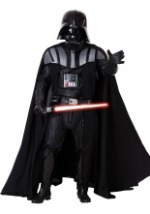 Join the dark side this Halloween in this deluxe Darth Vader Star Wars costume.